A Healthier Me Week 1: Stop Biting my Nails! 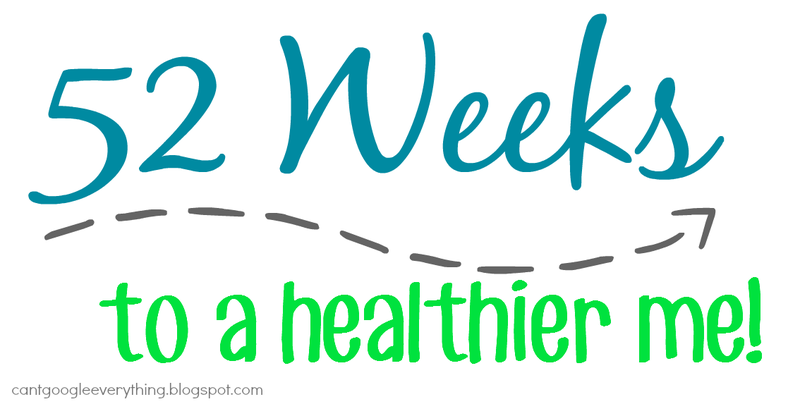 Welcome to the first week of my 52 Weeks to a healthier me! Each week I will be posting something new related to being healthier. This could be a personal challenge, an easy tip, a healthy recipe or a work out routine or anything similar! This week’s challenge is probably going to be the hardest and biggest change for me because it’s an old habit I’ve done for the better part of my life! Yes this is a real, and real gross, photo of my nails. From yesterday. I have always been a nail biter for as long as I can remember. For most nail biters it’s basically a nervous tick that you don’t even realize you are doing a lot of the time, which is why it’s so hard to break the habit. Biting nails can be brought on by stress or discomfort. But, it can also happen out of boredom or when your mind is elsewhere, such as reading or watching tv. Nail biting not only makes your nails look gross, it is also actually pretty bad for your health! Biting nails can bring bacteria from under your nails and on your hands into your mouth and stomach. If you eat and swallow the nails (which I do not) it’s even worse. It can also cause infection of your cuticles because your teeth can create tiny cuts in the skin. Lastly, it can be very painful because your nails get really short and ragged and expose the skin underneath. A few years ago I told myself I would stop biting my nails, and I did for a good few years! I never fully kicked the habit though, because I still let myself bite my thumbnail, but all my other nails grew out and I was able to get manicures and everything! Then, this fall my husband was out of town for two full weeks for work and the habit started up again. I fell into it and haven’t been able to pull myself back out- but now is the time to try again! I like to use a nail growing polish (like Sally Hanson) which I have found actually does help my nails grow. This helps me see the progress to make my nails nicer. Paint your nails a color as a visual reminder not to bite. It won’t look “pretty” until they are grown out, but it will help you see what you’re doing. Plus getting polish in your mouth is gross. Some people buy a kind of nail polish that tastes bitter, but I haven’t found that to work for me. Keep a nail file with you so if your nail snags or breaks you can file it to make it nice and clean, rather than being tempted to bite it. Do something else with your mouth like chew gum, drinking water etc, especially when you are watching TV, reading or driving. Enlist the help of a friend! Tell your friends your goal and ask them to help remind you if they see you biting! Promise them you won’t get mad! I’ll keep track of my progress and see how I am doing at the end of the month! I am really hoping to kick this habit in 2015! Do you bite your nails? What habit are you hoping to break this year? Thanks for following along with my 52 weeks to a healthier me journey! Let me know if you have any ideas or tips for being healthy that you’d like to see me include in these posts! And if you’re doing a 52 week challenge I’d love to hear from you so we can support each other! I don't, but my best friend did for years. She started getting them done and that mostly stopped it! Good luck with this one! Kinds weird, but I pick at the skin next to my nails, so I'm trying super hard to stop that this year, too… I'm tired of photos of my hands looking so bad. I'm like Meg. Part of the problem is dry skin. I'm trying to moisture my hands after I shower and at night. This is great, I don't bite my nails, but I do bite my cuticles, and it needs to end now! It is funny how we get into habits, not always knowing how, but they can be so hard to break. I'm curious to hear how it goes and what worked best for you. Oy! I bite my nails too. Good luck!! Yes, I do…these are great tips! I get tense when I'm writing on my computer and hit a block, that's when I bite. Another thing I do is pay for a manicure, which makes me STAY off my fingers for a little while since I spent the money! Love the idea of working toward your goals a week at a time!